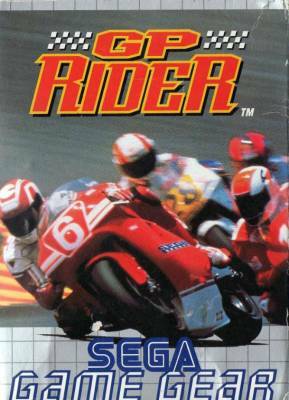 GP Rider (ＧＰライダー) - Games - SMS Power! GP RIDER is Full Throttle Action! 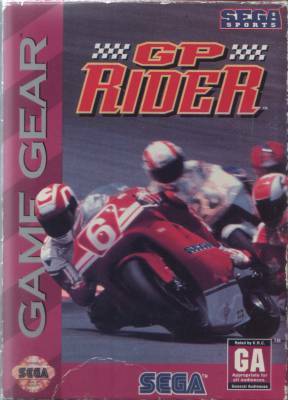 Get your leathers ready, the smash arcade hit GP Rider is burnin' up the track on Game Gear! Motorcycle road racing with all the speed, courses, and competitiveness of the grand prix circuit. 14 Thrill Seeking Tracks Ready to Test Your Skill. All After the Same Goal, the Checkered Flag.